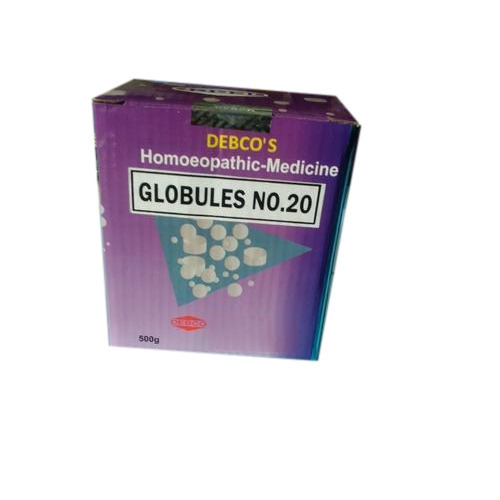 Leveraging on our extensive market knowledge, we are providing a high quality range of Homeopathic Globules Medicine. We “M/S Deshpande Bros And Company”, are a Partnership Company, indulged in manufacturing, trading, wholesaling, retailing and exporting a broad assortment Anti Burn Cream, Pharmaceutical Medicines, Pharmaceutical Ointment, etc. Under the fruitful direction of our Mentor “N. S. Deshpande (Partner)”, we have been able to gain trust of the customers in the domestic market. Established in the year 1956, at Maharashtra, (India), we are backed by robust and hi-tech infrastructural base. We export our products to Singapore, Sri Lanka, UAE, etc.